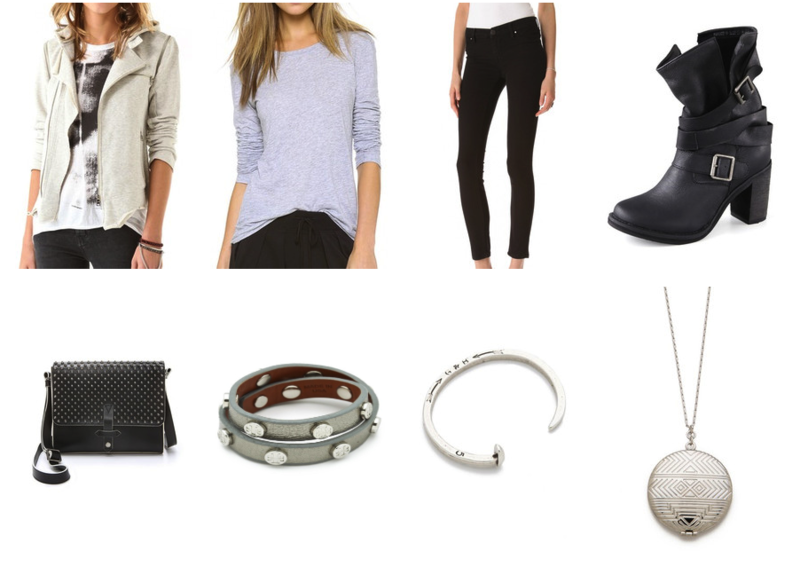 Shop the look sunday is all about how to style the various trends I have featured during the week. This week I really went back to the basics – classic trends that are clean, effortless and wearable. Maternity monday this week was all about non maternity clothes which, due to cut and fabric, could be worn throughout pregnancy and beyond. Other classic trends I featured included distressed denim and the perfect tee – these trends are super simple but incredibly stylish! Finally, I focused on the importance of accessories – they can transform simple outfits into incredible ones and take one look from desk to date… Check out some of my style suggestions and click the pics so that you can shop the look! 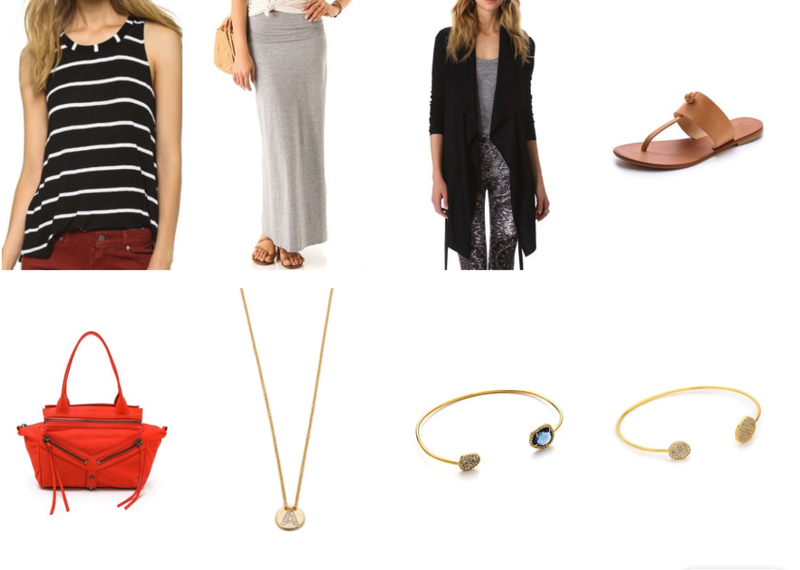 Non maternity clothes you can wear through pregnancy – click the pic to shop the look! Get the layered look – click the pic to shop the look! 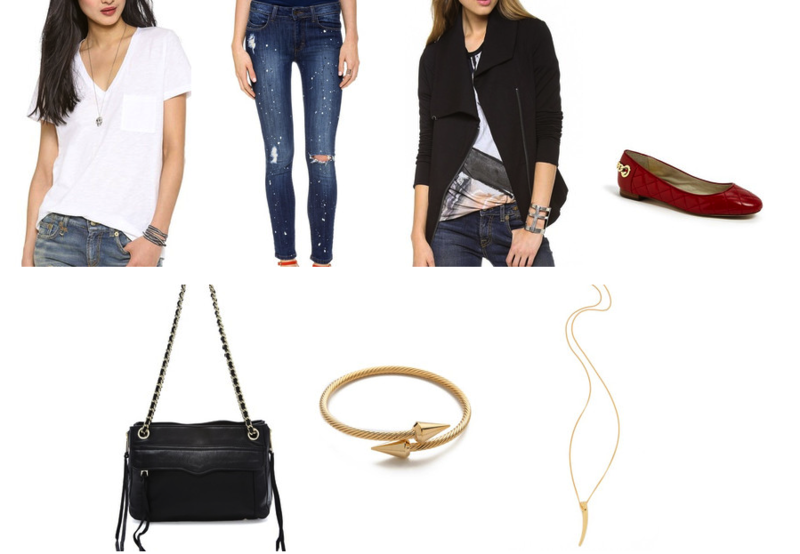 Distressed denim look – click the pic to shop the look! 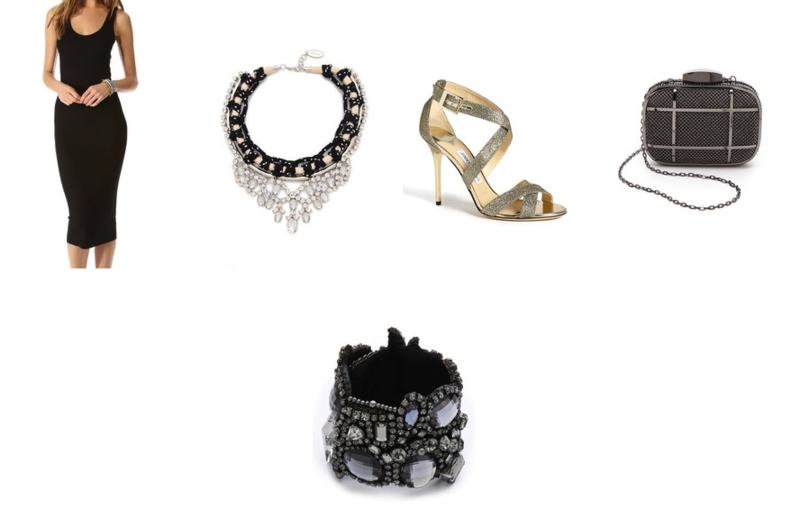 Accessories make the outfit – statement jewelry transforms a look – click the pic to shop the look! Let a scarf pop your outfit – click the pick to shop the look!